These sleek, solid and trendy plates are ideal for home, office, picnics or parties. 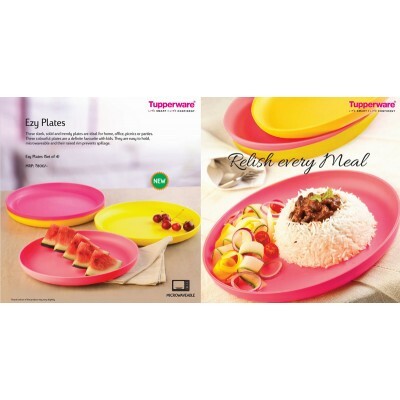 These colourful plates are a definite favourite with kids. They are easy to hold, microwaveable and their raised rim prevents spillage.